Charming single story, two bedroom, two bath home with oversized one car garage on a fully fenced 12,594 sqft lot. This mountain home offers vaulted T&G ceilings, large windows to bring in the natural sunlight, mud room with laundry, pantry, large master suite, fully fenced lot boasting fruit trees, storage shed and half circle driveway. 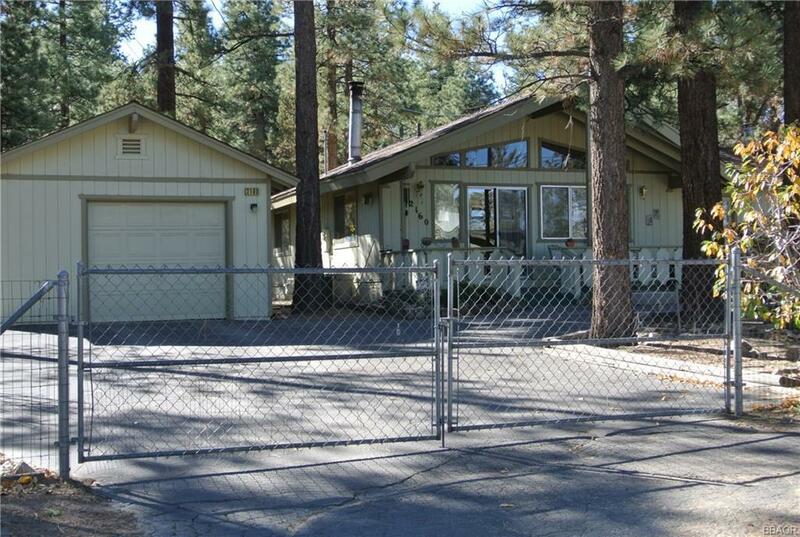 Enjoy the peaceful ambience of mountain living yet easy access year round.